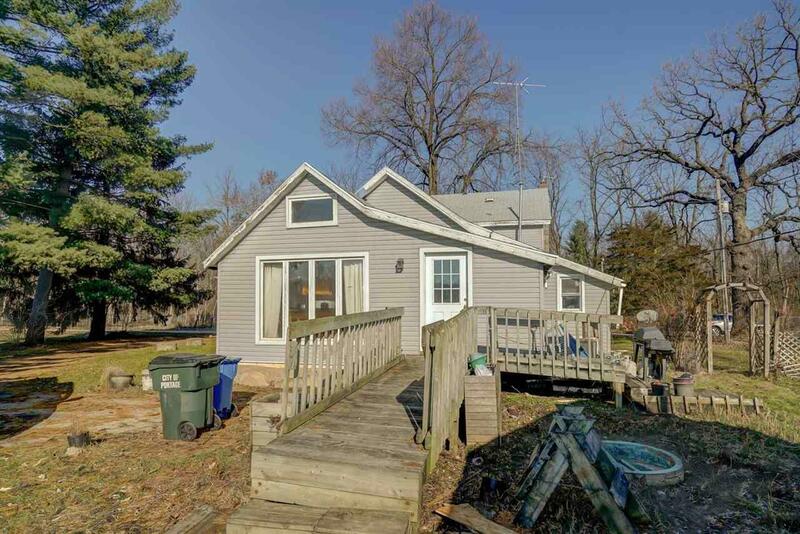 932 Fairfield St, Portage, WI 53901 (#1845439) :: Nicole Charles & Associates, Inc.
VRP $124,900-$155K. 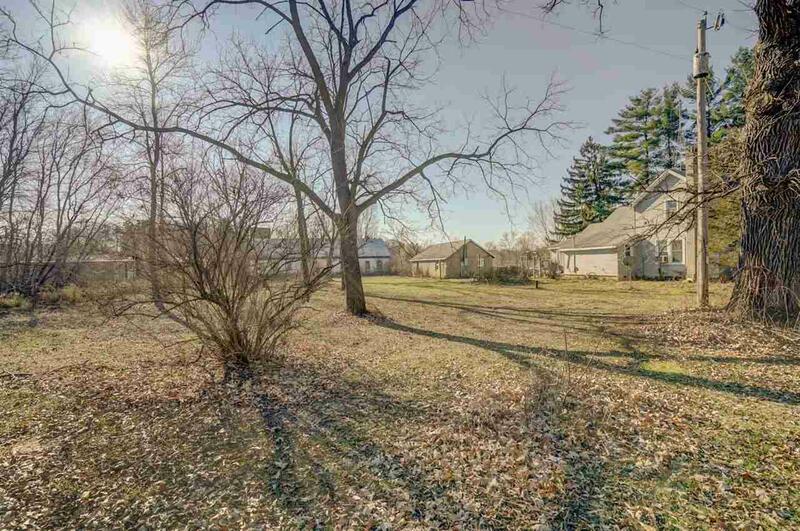 10 acres to call your own in the City of Portage! Farm it & bring your animals. Great hunting & fishing w/river across the road. Remodeled Knotty pine cathedral ceiling in sunny kitchen w/a wall of windows offers awesome views! Custom cabinets, built-in benches, custom trim & solid doors. Main level laundry. Nice front porch! Solid home w/lots of updating done already! Large bathroom w/ separate shower & tub. 2008 vinyl siding, newer windows. 2nd floor ready for your updating. 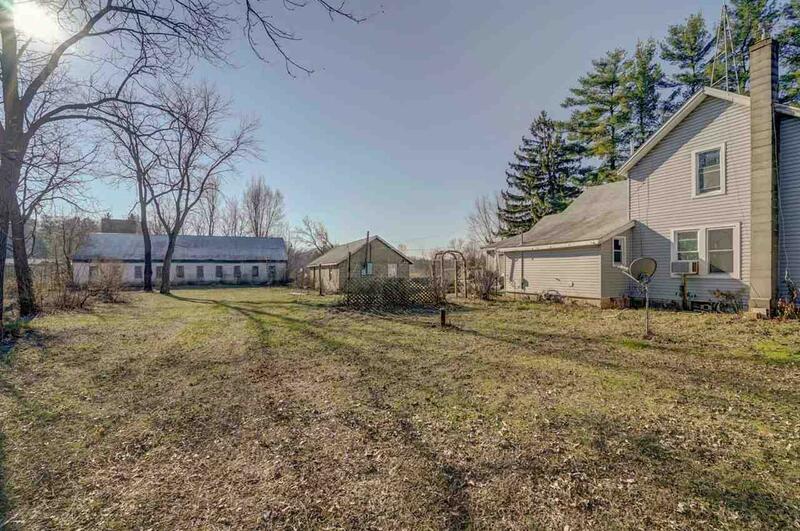 Includes 24x63 barn & 18x36 workshop w/Vermont fireplace! 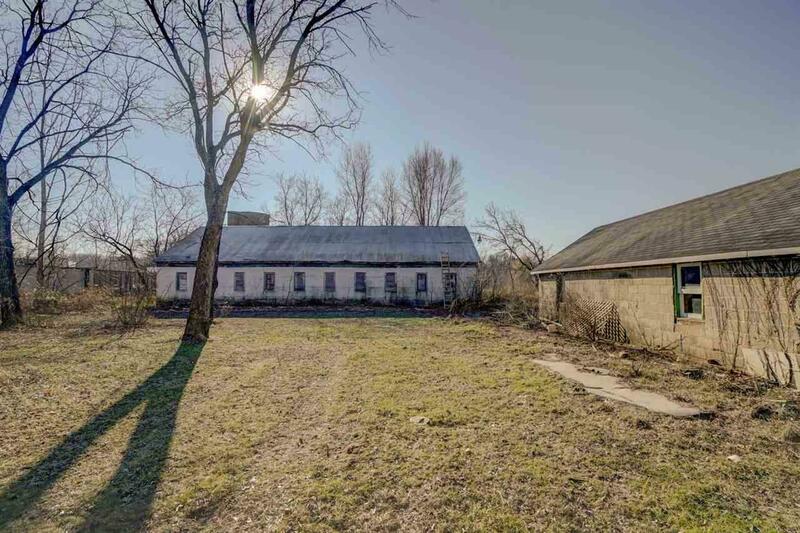 Old outhouse & SILO offer fun options-bring your creativity!